All sign up and event details will be in here. Check back on a regular basis to see what AG offers its members. Tuesday Players Choice - Vote here! 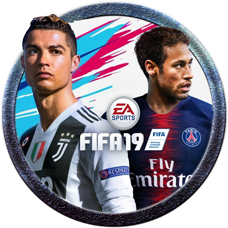 FIFA 11 vs 11 Event - Sign Up HERE! Call of Duty Black Ops 4 Event - Sign Up HERE! Fosom Sponsored TFI Friday Cup - Sign up here!